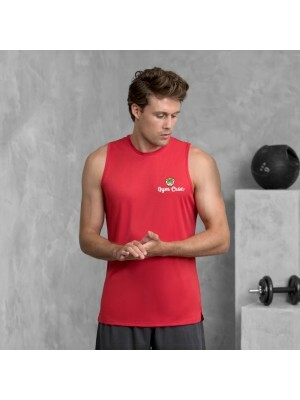 In our Gym Croc range we offer Bags collection we offer this new style which is a classic mens fitne.. 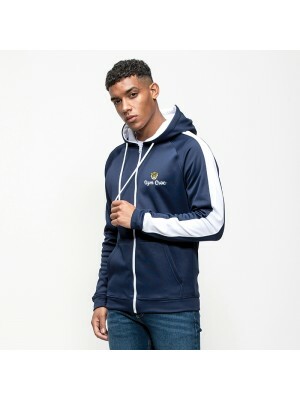 In our Gym Croc range we offer Hoodies collection we offer this new style which is a classic mens fi.. 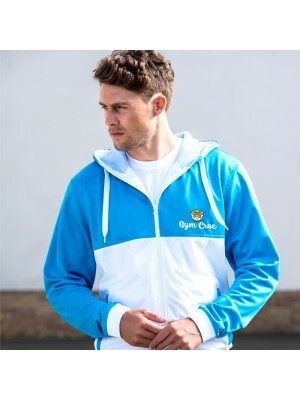 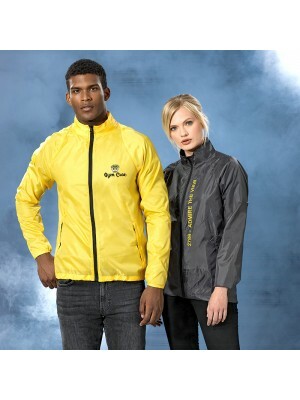 In our Gym Croc range we offer Jacket collection we offer this new style which is a classic mens fit.. 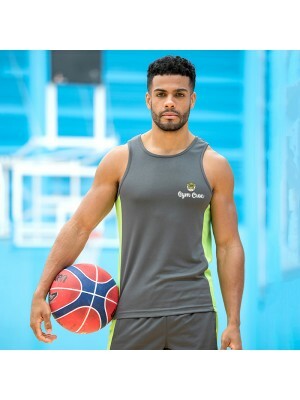 In our Gym Croc range we offer Jog Pants collection we offer this new style which is a classic mens .. 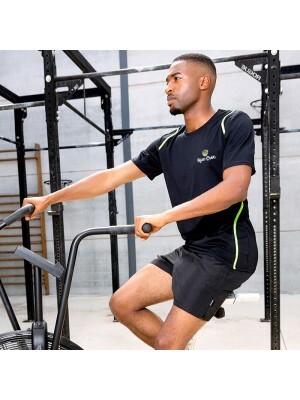 In our Gym Croc range we offer Leggings collection we offer this new style which is a classic mens f.. 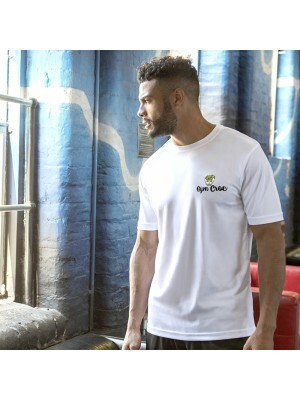 In our Gym Croc range we offer Pant collection we offer this new style which is a classic mens fitne.. 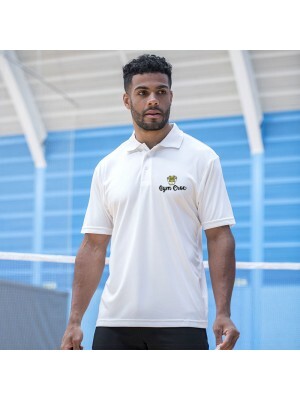 In our Gym Croc range we offer Polo collection we offer this new style which is a classic mens fitne.. 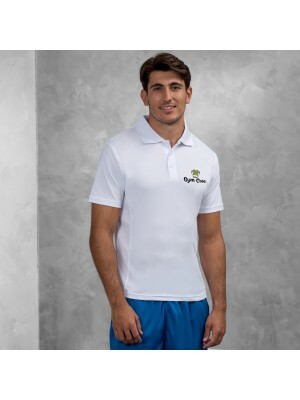 In our Gym Croc range we offer Polo Shirt collection we offer this new style which is a classic mens.. 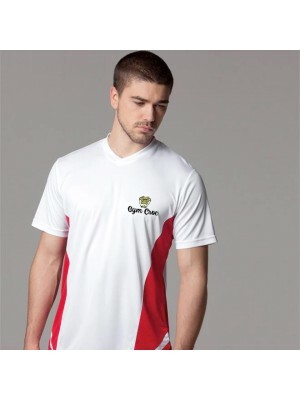 In our Gym Croc range we offer T Shirts collection we offer this new style which is a classic mens f.. 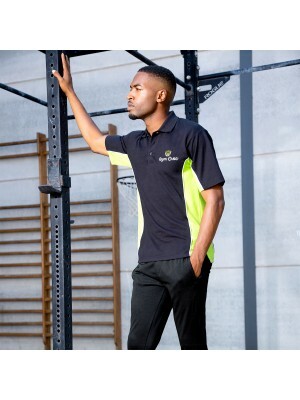 In our Gym Croc range, we offer Shorts and Pants collection we offer this new style which is a class.. 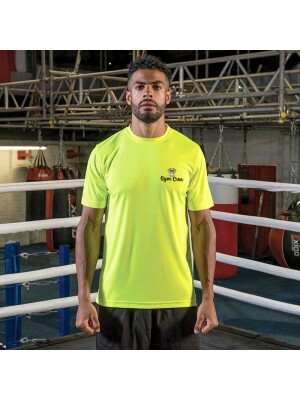 In our Gym Croc range we offer Shorts and Pants collection we offer this new style which is a classi.. 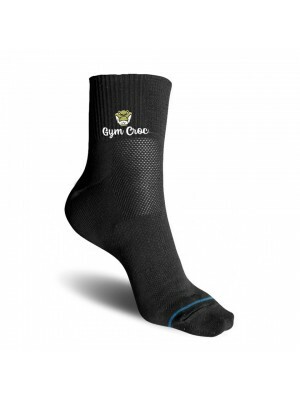 In our Gym Croc range we offer Socks collection we offer this new style which is a classic mens fitn.. 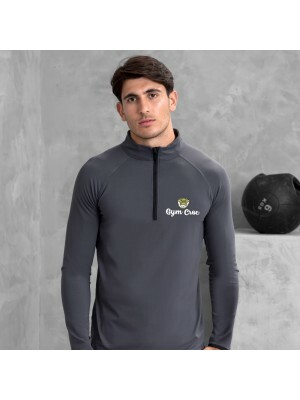 In our Gym Croc range we offer Sweatshirt collection we offer this new style which is a classic mens.. 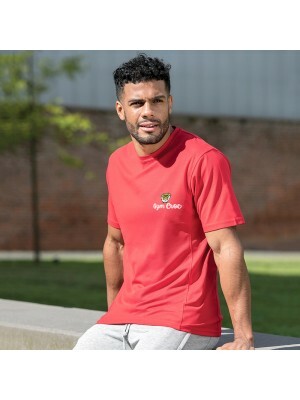 In our Gym Croc range we offer Top collection we offer this new style which is a classic mens fitnes.. 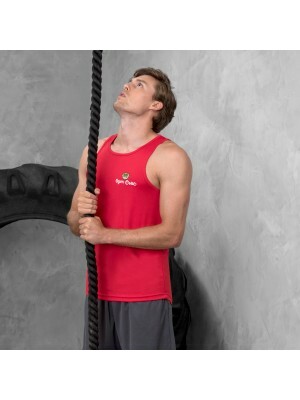 In our Gym Croc range we offer Vest collection we offer this new style which is a classic mens fitne.. 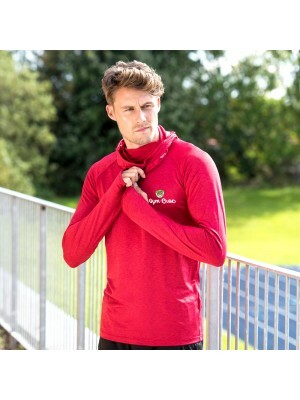 In our Gym Croc range we offer zoodie collection we offer this new style which is a classic mens fit..